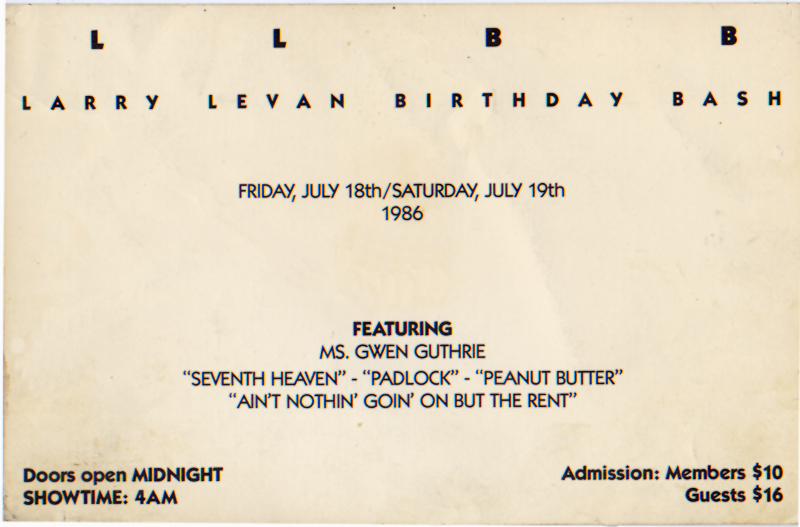 Invitation for Larry Levan’s Birthday Bash. Offset print. 6 ¾ x 8 ¾in. 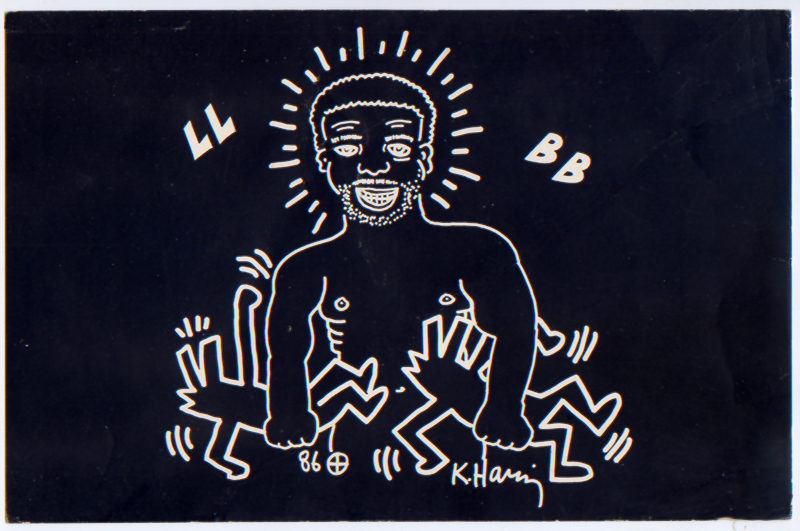 , 1986.